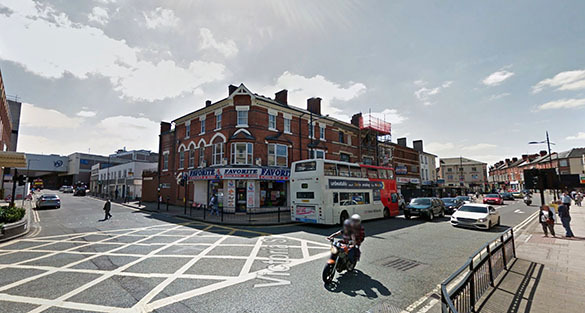 A British witness at Wolverhampton recalled a UFO incident from 2007 when a triangle-shaped object was seen hovering under 60 feet off the ground, according to testimony in Case 81208 from the Mutual UFO Network (MUFON) witness reporting database. The witness first saw the object as having 40 feet in height and hovering under 60 feet off the ground. Pictured: Wolverhampton, United Kingdom. Credit: Google. The witness was outside walking along a “previously busy lane” in an industrial area about 7:10 p.m. on October 25, 2007, when the incident occurred. The triangle UFO then moved and hovered over a timber yard. 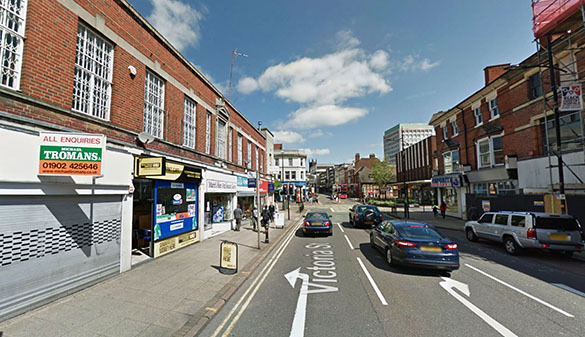 Pictured: Wolverhampton, United Kingdom. Credit: Google. The witness described what happened next. The witness recalls handling the situation well. 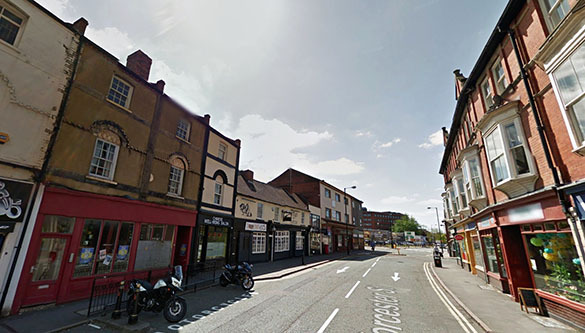 Wolverhampton is a city and metropolitan borough in the West Midlands, England, population 249,470. MUFON United Kingdom Field Investigator Andrew Akers is investigating. 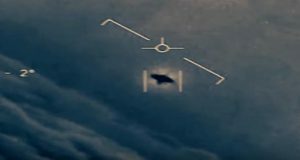 Please remember that most UFO sightings can be explained as something natural or man-made. The above quotes were edited for clarity. Please report UFO activity to MUFON.com.